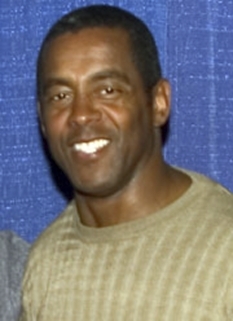 Tony Dorsett is considered one of the greatest running backs in NFL history. 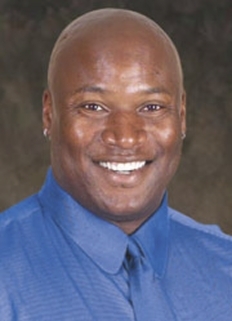 On Sept. 26, 1988 while playing his final NFL season with the Denver Broncos, Dorsett moved into second place on the NFL all-time rushing list with 12,306 rushing yards, and eventually finished his career with 12,739 yards. At the time, Dorsett trailed only Walter Payton, but now ranks fifth behind Payton, Emmitt Smith, Barry Sanders and Eric Dickerson. 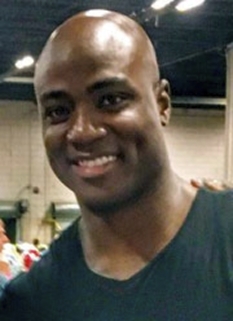 By the time Dorsett completed his 12-year career, he had collected a victory in Super Bowl XII, four Pro Bowl selections, one All-Pro honor and three All-NFC selections. 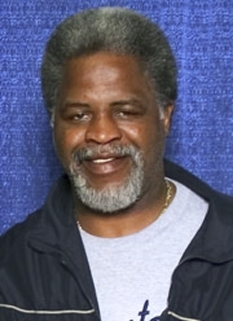 Dorsett enjoyed most of his success with the Dallas Cowboys, where he arrived in 1977 via a draft-day deal with the Seattle Seahawks. Then Cowboys president and General Manager Tex Schramm paid what seemed like a bundle for the right to draft Dorsett: one first-round and three second-round choices. However, the Dorsett deal paid dividends in his very first year with the Cowboys – he rushed for 1,007 yards to earn NFL Offensive Rookie of the Year honors and set the rushing bar for rookie running backs in Dallas. One of the most notable moments of Dorsett's career came on Jan. 2, 1983, playing before a Monday Night Football television audience against the Minnesota Vikings. Dorsett received a handoff from quarterback Danny White and proceeded to run 99-yards for a touchdown, thus recording an unbreakable NFL record. 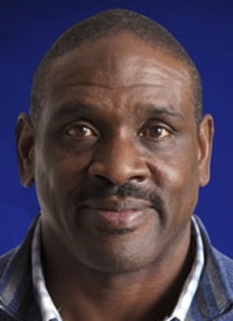 Dorsett's greatest season came in 1981 when he rushed for 1,646 yards, a franchise record at the time, a total that now ranks third to only Emmitt Smith's two 1700-yard seasons. 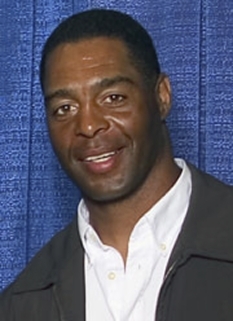 Dorsett won the Heisman Trophy in 1976 at the University of Pittsburgh and was the first Pitt football player to have his jersey retired. 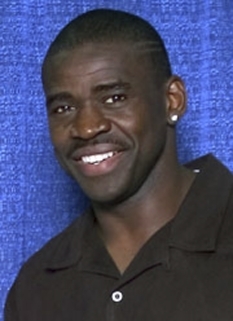 Dorsett left Pittsburgh as a four-time All-American and four-time 1,000-yard rusher. His final collegiate highlight was a 27-3 victory over Georgia in the Sugar Bowl to claim the national title. 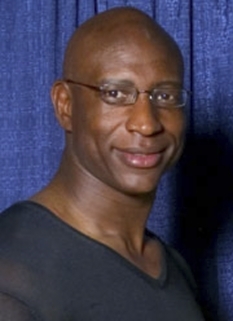 In 1994 Dorsett became the ninth Cowboys player inducted into the Ring of Honor, and that same year he was inducted into the Pro Football Hall of Fame. 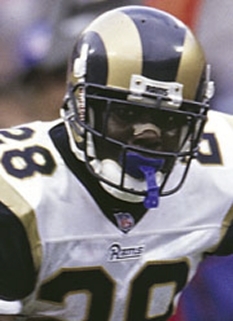 about concussions and his quest to get all NFL players lifetime health insurance. DISCLAIMER: PFP Sports Talent Agency does not claim to represent itself as the exclusive agent for Tony Dorsett. PFP Sports Talent Agency is a booking agency that represents organizations seeking to hire pro athletes and sports personalities such as Tony Dorsett for speaking engagements, personal appearances, product endorsements and corporate entertainment. Fees on this website are estimates and are intended only as a guideline. Exact fees are determined by a number of factors, including the location of event, the talent’s schedule, requested duties and supply and demand. PFP Sports Talent Agency makes no guarantees to the accuracy of information found on this website and does not warrant that any information or representations contained on this website will be accurate or free from errors. 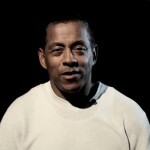 We are often asked how can I find out who is Tony Dorsett's agent? To find Tony Dorsett appearance fees and booking agent details, you can contact the agent, representative or manager through PFP Sports Talent Agency for speaking fee costs and availability. PFP Sports Talent Agency can help your company choose the ideal sports personality for your next marketing campaign. To hire Tony Dorsett for an appearance, speaking event or endorsement, contact Tony Dorsett's booking agent for more information.